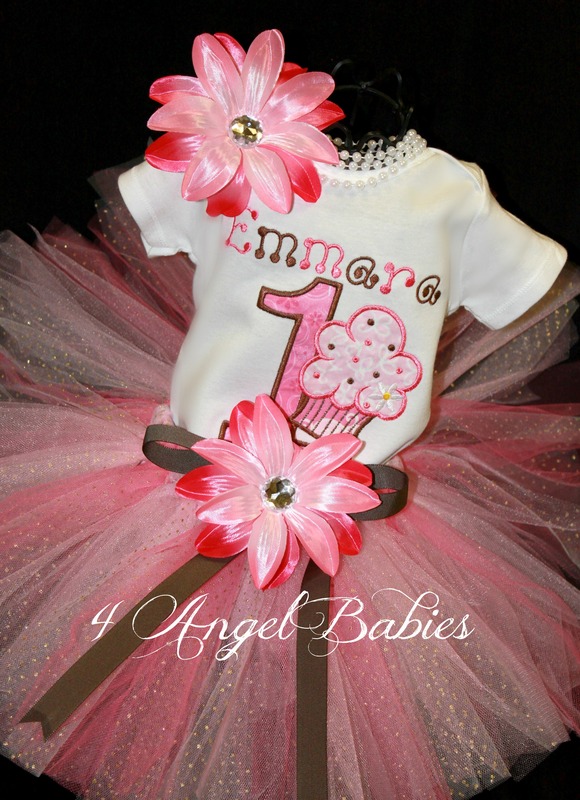 CUPCAKE Sweets Pink & Brown Girls Birthday Shirt or Onesie - $22.99 : 4 Angel Babies, Custom Creations for the Angels in your life! 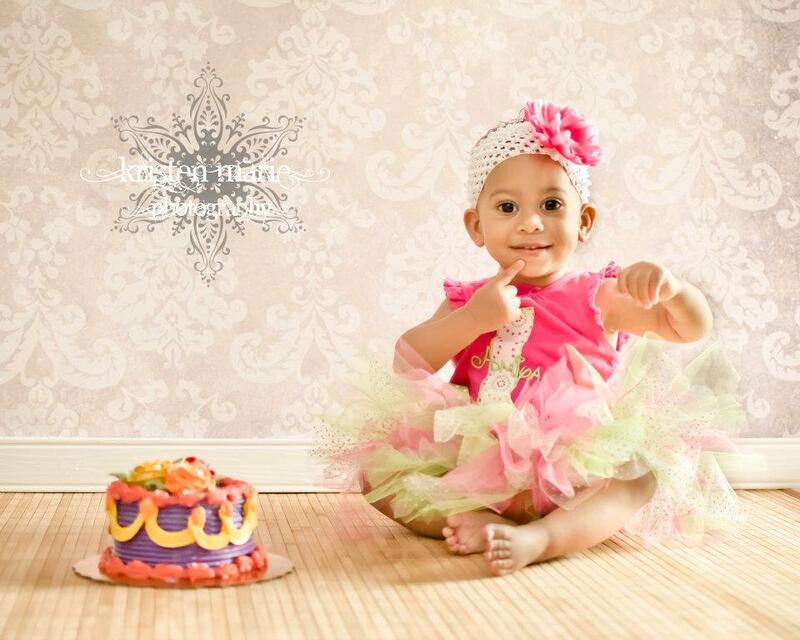 Let your little angel sparkle for her birthday party with this precious Pink & Brown cupcake top made especially for your angel baby with layers of durable cotton appliques and glossy embroidery thread! 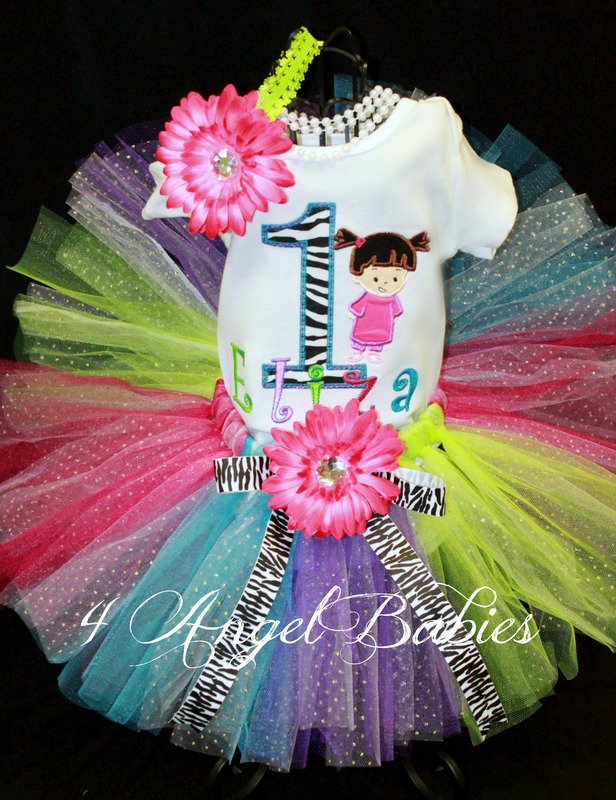 Personalized with name and number of choice. Complete outfit is available for purchase. 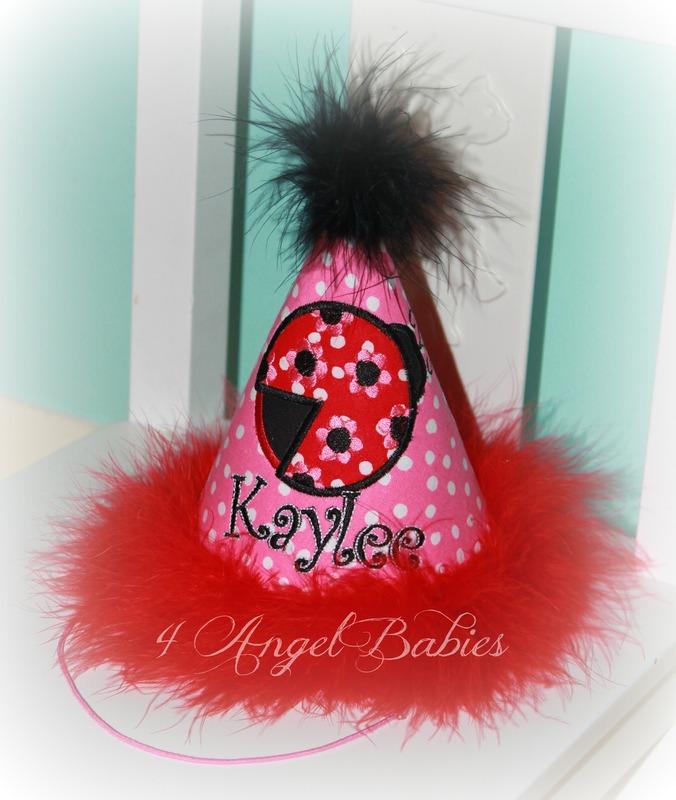 This can be made to match any color scheme. 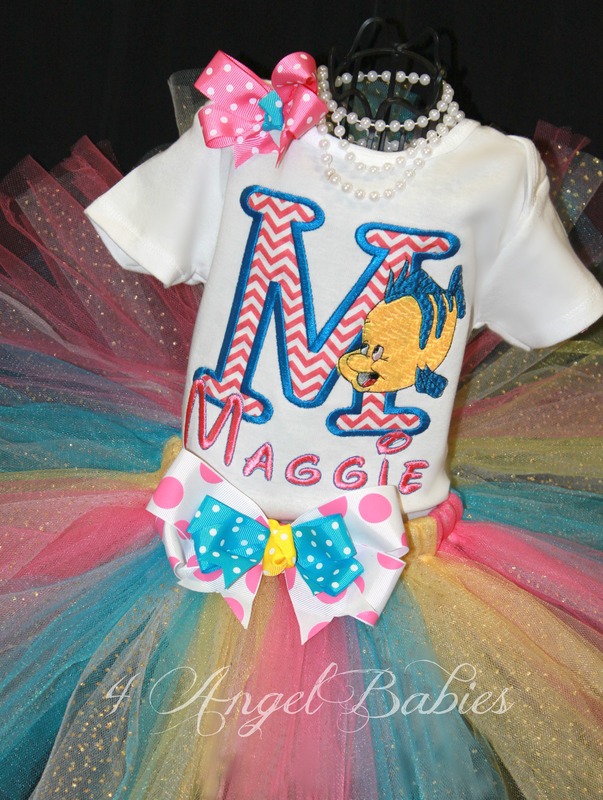 Girls shirt styles may vary based upon size and availability.